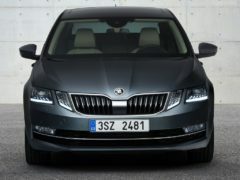 Skoda unveiled the 2017 Octavia recently. 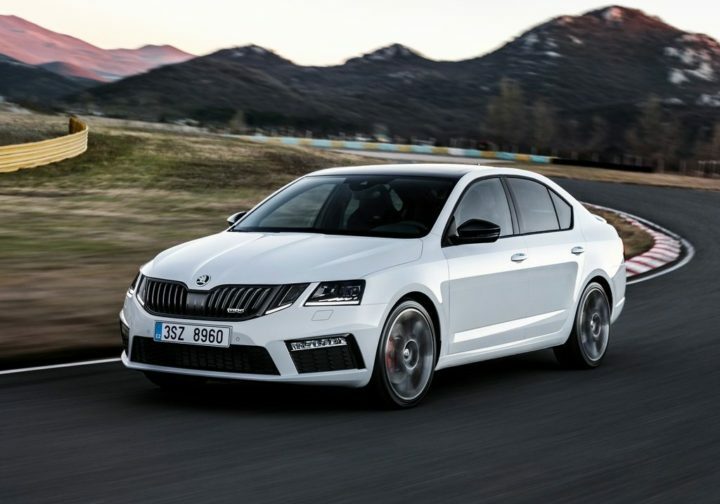 The car manufacturer has now revealed the Skoda Octavia vRS which looks much sportier. The 2017 Octavia vRS features new upholstery, new quad headlamp setup, new tail lamp design and much more. It also delivers a marginally higher power output. In the second half of 2017, Skoda will launch the Octavia vRS in India. The prices should start at somewhat Rs. 24 lakh ex-showroom (Delhi). 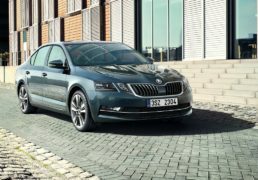 Read further for more info on the 2017 Skoda Octavia vRS India launch, specifications and price. Skoda would launch the new Octavia vRS in India in the second half of 2017. The wait would surely be worth it. The Skoda Octavia vRS 2017 would be priced higher than the standard models. The Diesel version would cost around Rs 26 lakhs while the petrol one would cost Rs 24 lakhs (ex showroom Delhi). 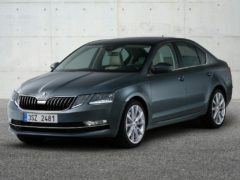 At present, the Skoda Octavia is priced between Rs 15.64 lakhs to Rs 22.65 lakhs. The Octavia vRS petrol will have a 2.0 ltr engine which will deliver a slightly higher power output of 230 bhp of max power and 350 Nm of peak torque. The increase in power would result in a lesser 0-100 KMPH time of 6.7 seconds. 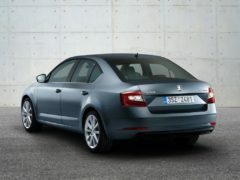 The specifications of the Diesel Octavia vRS remain the same as that of the current diesel version. The 2017 Skoda Octavia vRS would also be 15 mm lower than the current model apart from having a 30 mm wider track. This would mean that the on track performance could see a minor improvement. Below I have mentioned the key specifications of the 2017 Skoda Octavia vRS. Stay tuned for more updates on the Skoda Octavia vRS 2017 launch. We promise to keep you posted. 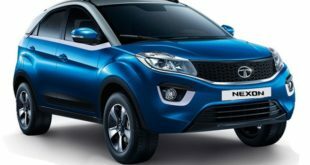 Next Jeep Compass 2017 India Launch, Prices, Specs, Images and more.